Getting your products into the hands of your customers as quickly and inexpensively as possible is the key to your business success. No matter how great or unique your product, if it can’t reliably get to your customers with little trouble on their end, you won’t have repeat business. As a business owner, you’re constantly figuring out the best, most efficient ways to move items from manufacturing to consumer without spending a ton of money. To more effectively get products to the people who have paid for them, you must evaluate your product distribution channels. This term refers to the way that products move from manufacturer to distributors and on to customers, and it’s the backbone of your business operation. 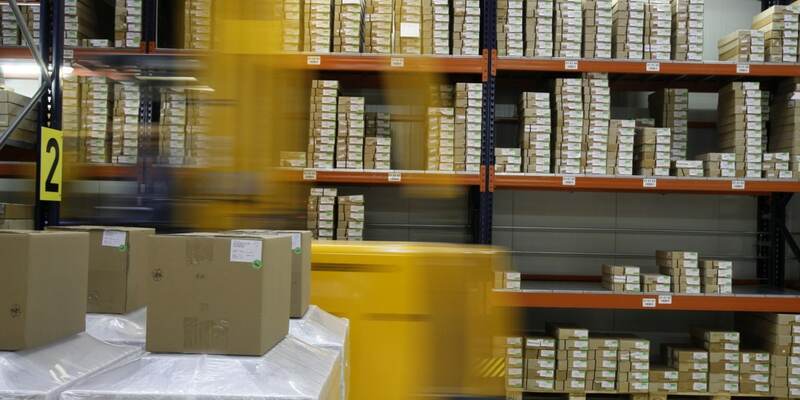 Part of the key to getting products into your customers’ hands as quickly as you can lies in the proximity of your warehouses to your customers. If your customers are across the country from your warehouses, it’s going to take longer for those products to be delivered. However, a warehouse located in the same region as your customer base improves response and shipping time, making for happier customers. Take a careful look at where your customers live. If they’re all located in one general area of the country or world, explore warehousing options in that area if it’s feasible. For larger, more widespread customer bases (as most businesses have), regional warehouses may be the answer. Think of Amazon, which has distribution centers spread all across the map, improving their efficiency in getting products to consumers. This more regional approach to warehousing may end up saving you money, too, as it may cost less to store and distribute half the amount of products from two different locations as it does to store your full inventory in one warehouse. Just because you’ve been operating your business with one model of distribution for a while doesn’t mean it’s the most effective way to do things now. Take some time to evaluate your distribution model. If you distribute directly to customers, is it the most effective, efficient, and inexpensive way to work things, or would you be better off finding a retailer to handle this task for you? For businesses that use retailers, would you be better served shipping items directly from your warehouse to the consumers? What does improved efficiency and cost-effectiveness look like for your business? Is it getting items to customers one day faster? Or is it saving 5% on shipping costs from what you’re now spending? Whatever you determine to be increased success in your business, define it and put a number to the improvement. Don’t just say, “We want to get our products to customers faster” without defining how much faster they should get there. 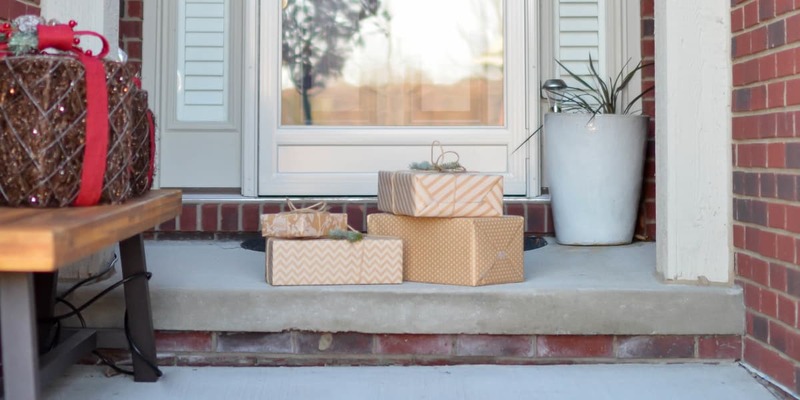 Once you’ve got these metrics in place, track whatever you need to track – total time from order to delivery, cost per package of shipping, etc. – and compare the data. If your processes aren’t improving, look at the data to find out why. Are you using a shipping company that’s more expensive than one that may do the same job but not be as well-known? Could you spend a little more for shipping to guarantee that packages make it to the consumers more quickly? Use the data you’ve collected and figure out where you can refine your product distribution channels. This may mean making some hard decisions, such as trading off a little more profit overall to pay for faster shipping, but improved customer satisfaction will lead to more business, and the extra expense likely will even out in the end. Why trust some fly-by-night logistics company to get your products to your customers on time and within budget? For more than 30 years, Cannon Hill Logistics has worked with businesses of all sizes to design individualized logistics and shipping solutions to meet their individual needs. Whether you just need someone to store your overflow stock or you want help with the entirety of the customer ordering process, we’ve got the knowledge and staffing necessary to help your business succeed. Contact us today to see how Cannon Hill Logistics can partner with you to fuel continued business growth!